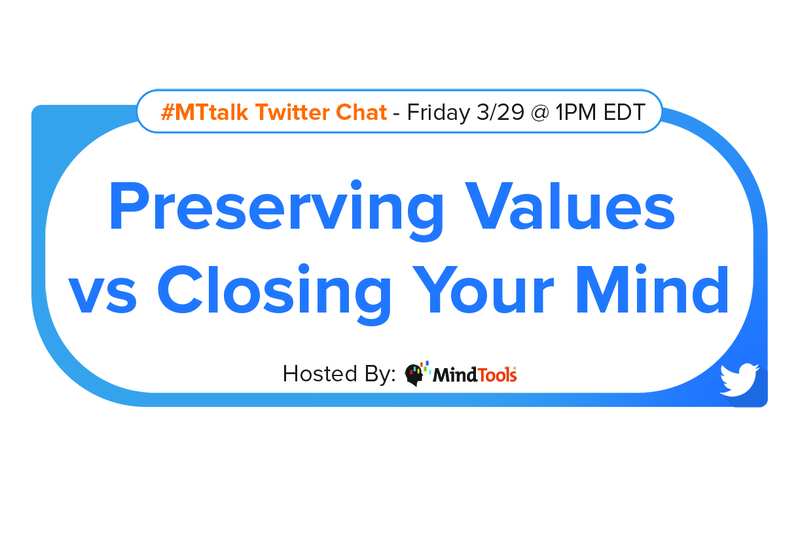 Preserving Values vs Closing Your Mind – Join Our #MTtalk! ― Adeo Ressi, American entrepreneur and investor. I grew up under the apartheid regime in South Africa. Being a white child, living in a whites-only suburb and going to a school in the neighborhood, I didn’t have much social contact with children of other races. It was a given that, as a child, you didn’t have black friends, and this was expected to continue into your adulthood. I spent my childhood in this closed-minded world. Fast-forward to the present and things have changed. South Africa has been a constitutional democracy since 1994, and I have the privilege of a multiracial friendship group. Unfortunately, though, things haven’t changed quite enough – not all my family members are happy that I have black friends. Often the unhappy ones won’t say it directly. But their small remarks and throwaway comments make it clear as day how they feel. What they don’t understand is that I don’t choose my friends based on skin color. What’s important to me is that we can laugh and learn together, and be there for one another. Recently, at a family get-together, one of my family members made an inappropriate race-based comment. As much as I wanted to avoid any confrontation, I felt it would have been wrong not to challenge them. I generally find that most people are open-minded enough to question their own assumptions. But, about five minutes into this conversation, I realized that this person was so narrow-minded, he could look through a keyhole with both eyes at the same time! When I asked him why he felt that way, he said it was because he had strong values and a deep appreciation for his own culture. So, in a nonconfrontational tone, I asked him, “What are your top 10 most important values in life?” Here’s the interesting part: he couldn’t even tell me his top five! I was sad that my family member held on to his outdated views, but I was glad that I stood up for my own values, instead of keeping quiet. Sometimes we have legitimate reasons for wanting to preserve our values. But sometimes we might be suffering from a closed mind. Closing your mind might feel like a more comfortable option than admitting you’re wrong, or that you held on to a flawed belief for many years. • What does preserving your values mean to you in practice? • What are the benefits of preserving your values? • Are preserving your values and being open-minded mutually exclusive? • How do you know the difference between being closed-minded and preserving your values? • In what situations are you more likely to be closed-minded? • How can you preserve your values and be open-minded? • Do you think it’s necessary to close your mind sometimes?